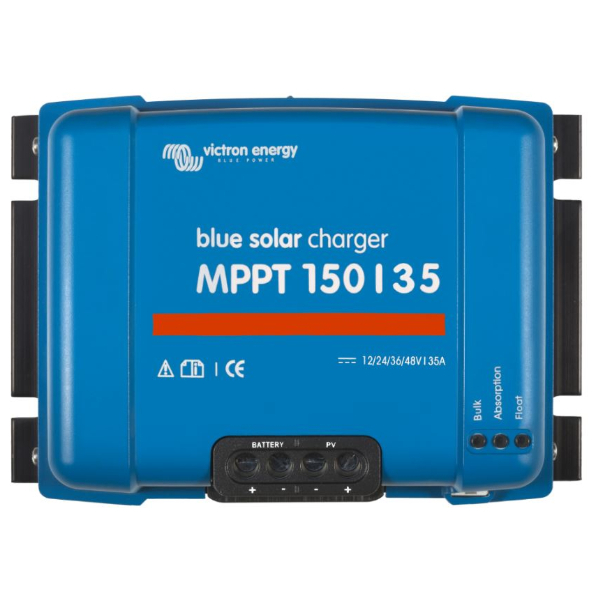 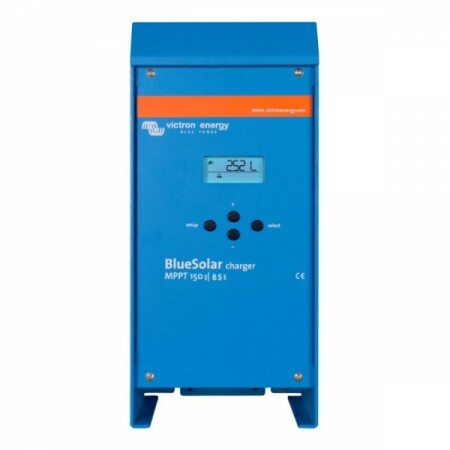 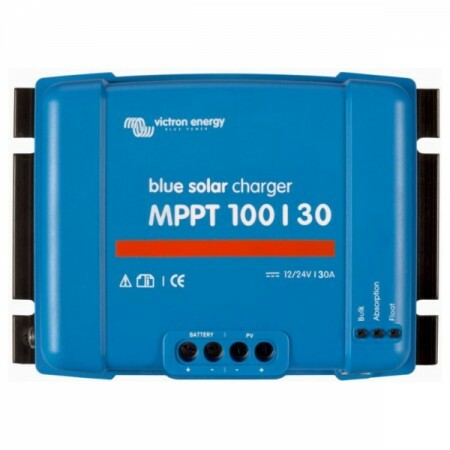 The BlueSolar charge controller will charge a lower nominal-voltage battery with a higher nominal voltage PV array. 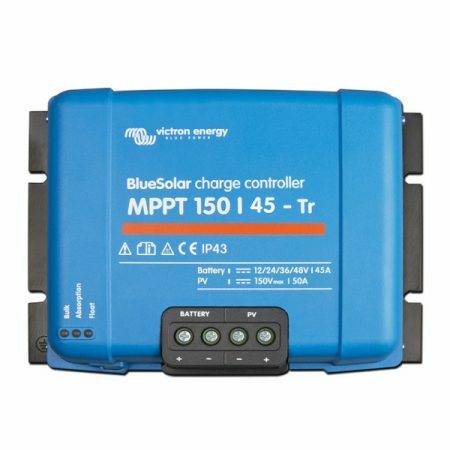 The controller will automatically adjust to 12 V, 24 V or 48 V nominal battery voltage. 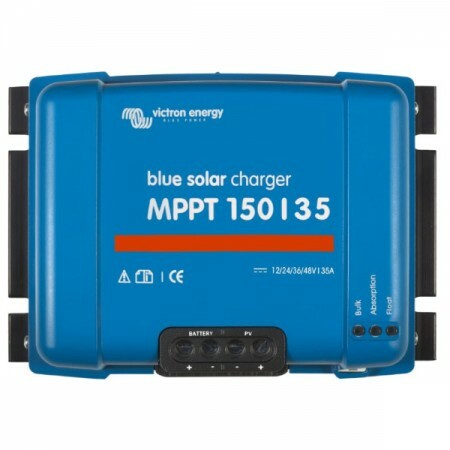 (software tool needed to select 36 V). 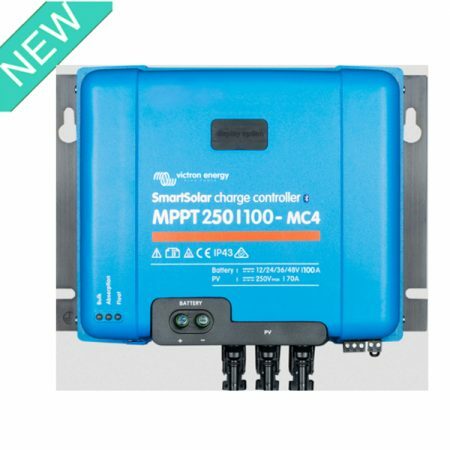 Ultra-fast Maximum Power Point Tracking (MPPT) and advanced Maximum Power Point Detection in case of partial shading conditions.